Red Wine, Green Tea and Dark Chocolate: Be Alert! 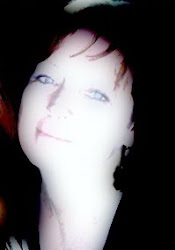 McNeil Consumer Healthcare, the makers of Tylenol have lowered their maximum daily dose! Be Alert! McNeil Consumer Healthcare, the makers of Tylenol have lowered their maximum daily dose! You might be surprised to learn that a huge number of cases of liver toxicity are caused by accidental overdoses of the OTC drug acetaminophen. Acetaminophen is the active ingredient in Tylenol and hundreds of other pain and fever and cold and flu medications. Until today the daily maximum dose was 4000 mg. But the makers of Tylenol have just reduced that by 25% to 3000 mg.
McNeil Consumer Healthcare announced it is lowering the maximum daily dose instructions for Extra Strength Tylenol to six pills a day (3,000 mg) to reduce the risk of acetaminophen overdose. Acetaminophen overdose is an emergency and can lead to liver failure which at times may be fatal. Never take acetaminophen for a hangover. Combining the drug with alcohol increases the potential for liver damage. The antidote in emergency rooms is an antioxidant NAC or N Acetyl Cysteine. 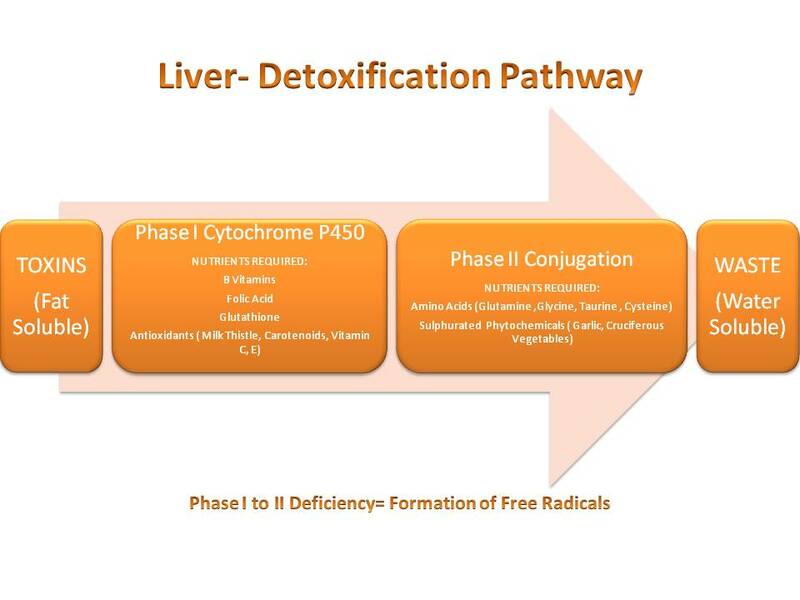 Alpha Lipoic Acid is another nutrient that helps to support liver health in case you've been excessive with medications or alcohol. 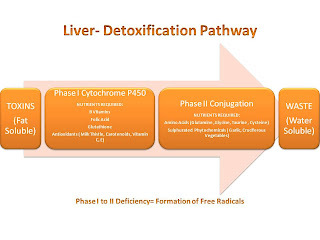 Both NAC and Alpha Lipoic Acid help the liver to produce glutathione to support a potent metabolic pathway for breaking down acetaminophen and other medications. Wow, this is something everyone should know that ought to be broadcast far and wide.